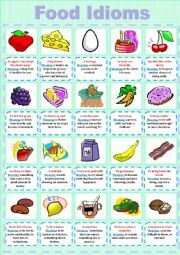 This sheet contains explanations of some food idioms. (See my activity on food idioms). 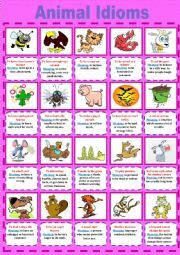 In this sheet I collected some animal idioms with their explanations. 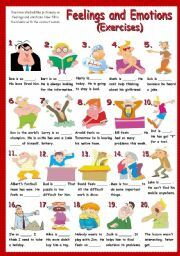 (You can do my exercises on these idioms afterwards). 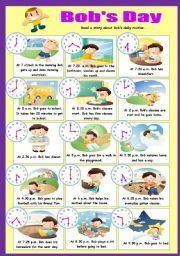 A very easy daily routine reading for elementary students. Read and pay attentiont to the way Bob describes his day. 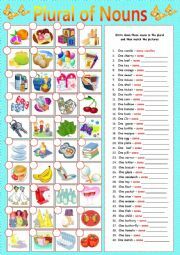 A simple worksheet on practicing the plural form of nouns.Hope you´ll find it useful. 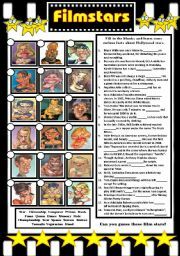 In this worksheet I´ve collected all the interesting facts about Hollywood stars. Fill in the blanks and try to guess who is who. 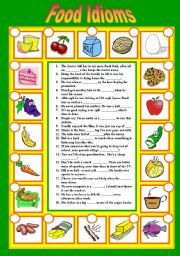 This is one more worksheet on idioms. This time you will have to revise the idioms connected with food. 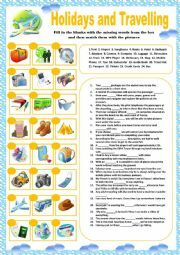 Can also be used during classes with adult students. Key applied. 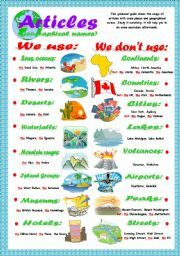 This grammar guide shows the usage of articles with some geographical names. Study it carefully, it will help you to do some exercises. A second part from the daily routine activities. This time you will have to write a story about Alison´s day. Based on the Bob´s Day worksheet. 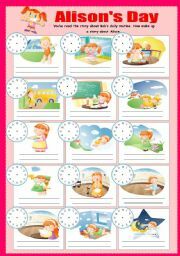 Don´t forget to write the time! Use your imagination! Have a nice day!!! The exercise based on Holidays and Travel pictionary. You will have to fill in the blanks with the missing words, then match the pictures. Key included.Enjoy.